High usage, moth-proof, damp-proof and corrosion-proof. Within 15-30 days after deposit or receive L/C. Inside shrink wrap with bundles, outside woven bag, or according to customer's request. Inner decoration. 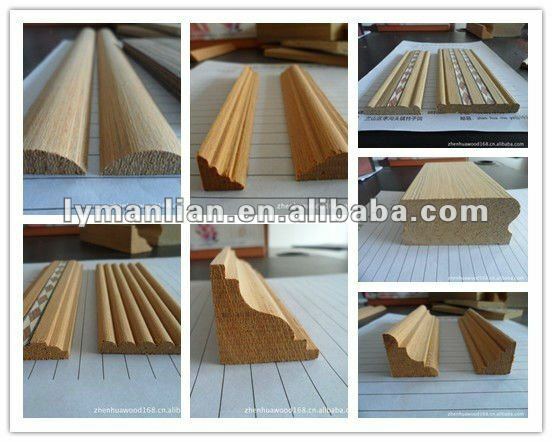 Wood mouldings offers a complete line of inner decoration design. These stylish mouldings give beauty as well as impressive appearance to create your own dream world of interior. For more details, please send us email, thanks for your attention. 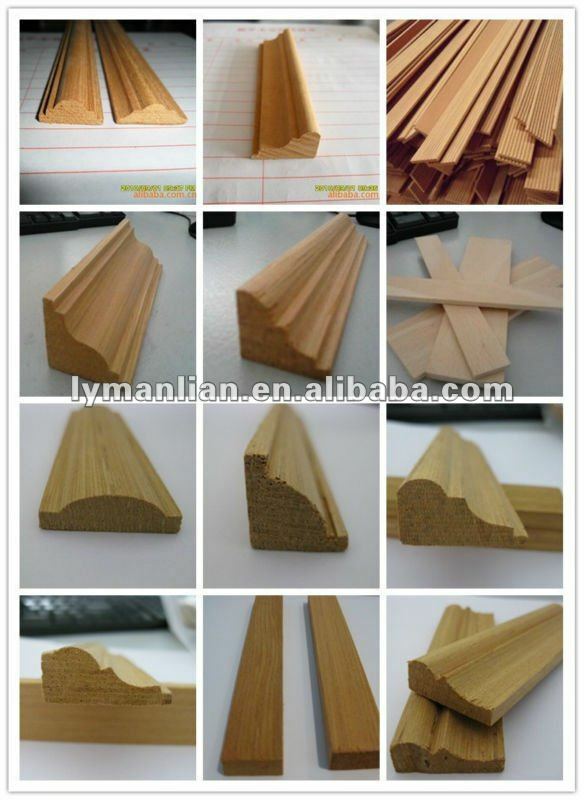 Contact us if you need more details on Recon Teak Wood Moulding. We are ready to answer your questions on packaging, logistics, certification or any other aspects about Recon Moulding、Teak Moulding. If these products fail to match your need, please contact us and we would like to provide relevant information.